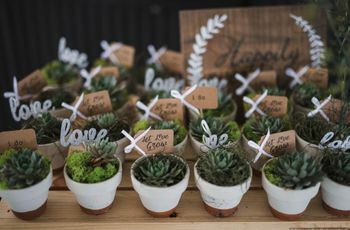 Want to know the hottest wedding favors for 2019? 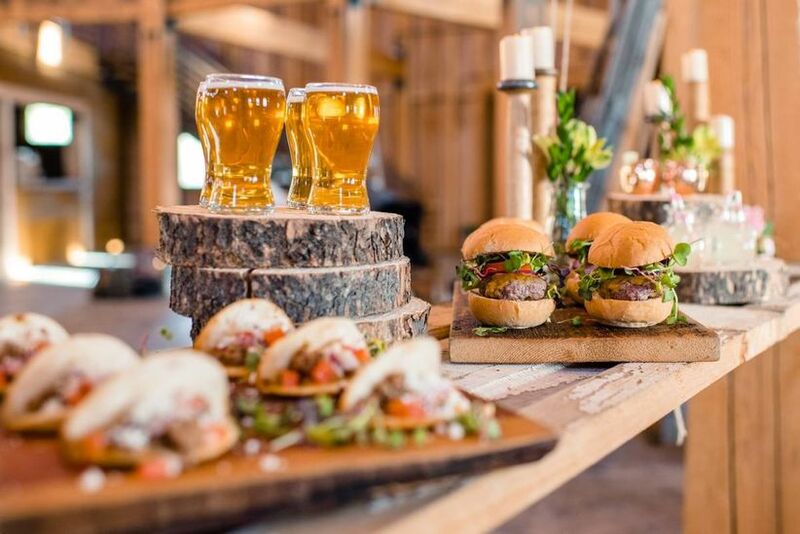 Check out these unique ideas from top wedding planners. Until you get engaged, you don’t realize just how many nitty-gritty, teeny-tiny details go into wedding planning. 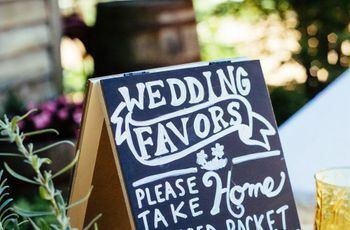 Apart from the obvious aspects of your big day you have to book — the venue, the caterer, the musicians — there are smaller deliverables, too. 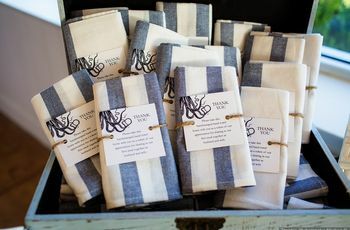 Considering wedding favor trends is an important part of planning, too. Favors a traditional gift that’s given to guests as they leave the reception, sealing the end of a weekend celebrating love. So what’s hip these days? 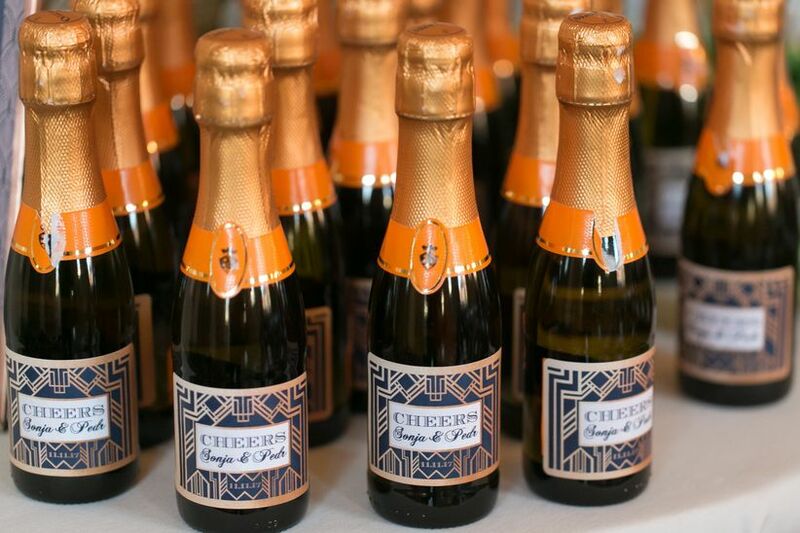 These wedding favor trends, as predicted by wedding planners. Late-night bites instead of a favor. Let’s be real: after an evening of drinking heavily, you could care less about a trinket. What you really want is carbs — and lots of ‘em. Jones says couples understand the need for late-night bites, and have skipped favors to make room in their budget for this extra food expense. “We’ll see snacks like beignets being served with various toppings and sauces, making for an elevated experience rather than a take-home gift,” she predicts. Group excursions instead of favors. Welcome bags instead of favors. Think back to the weddings you’ve attended: what stood out to you? Was it the bride’s gown — or the way her groom beamed as she waltzed down the aisle? Perhaps the photo booth? Or the cocktails? Maybe it was arriving to your hotel and seeing a basket of goodies with meaningful touches. 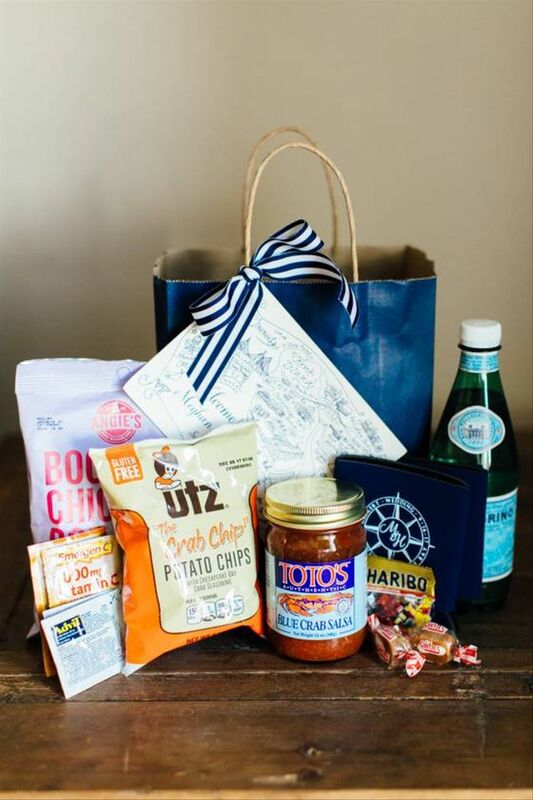 If the latter, Sullivan says while welcome bags aren’t a new concept, they are a growing one, as couples understand the value of this amenity, and are putting more funds toward it and thinking less about wedding favor trends. “We like to fill ours with bottled water, local treats, aspirin, and maybe even something like a compact umbrella if it is supposed to be a rainy weekend. It is all about making your guests feel comfortable and welcome. 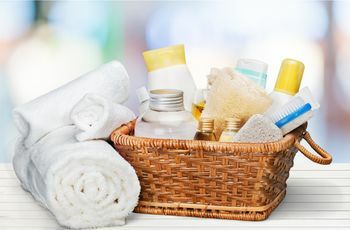 Consider what you would provide for them if they were staying in your home, that is always a good place to start,” she explains. Personalized wine bottles on the rise. A locally-sourced gift for destination weddings. As the average age of wedding-planning couples is now around 33, according to the 2019 WeddingWire Newlywed Report, older newlyweds are taking a break from tradition and opting for destination weddings. This allows them to not only have a vacation themselves, but give their closest ones an excuse to get out of town, too. 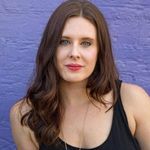 When away from your home city or country, it can be more difficult to ship favors in bulk, so Heather says couples are selecting locally-sourced goods that can’t be found anywhere else. Whether this is food, a handmade good or a gift certificate for an experience nearby, these are often more appreciated than something that’ll take space up in their luggage.